Hello there! I’m Muthu Annamalai. 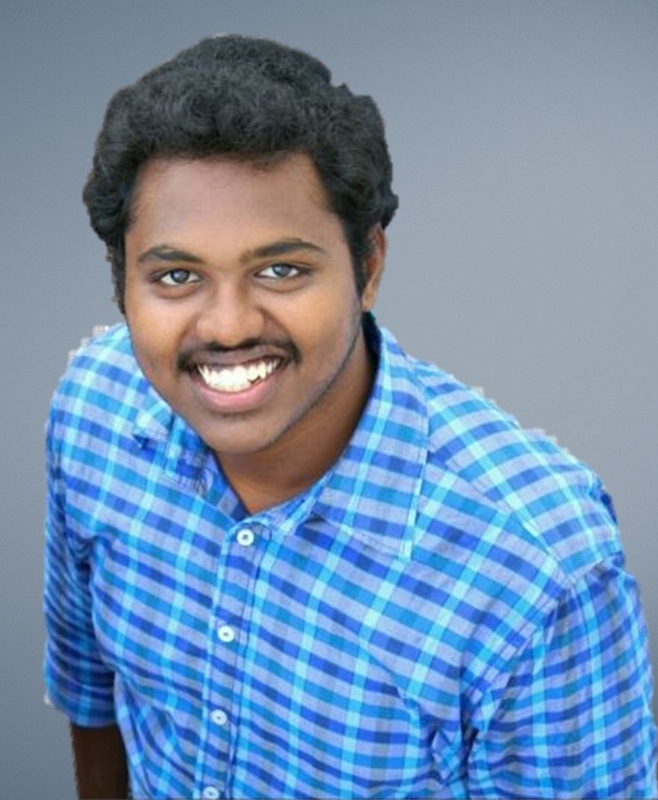 I’m an undergrad Computer Science student living in Chennai, India. I am also a freelance developer and designer. I love and am passionate about the world of technology, entrepreneurship, play acting and public speaking. I have a knack for good design and am always interested in looking out for opportunities where I can prove my skills. I am a huge fan of AR.Rahman. I love web design and development. You can have a look at my work by clicking the portfolio tab. Also you can reach out to me via the following links.